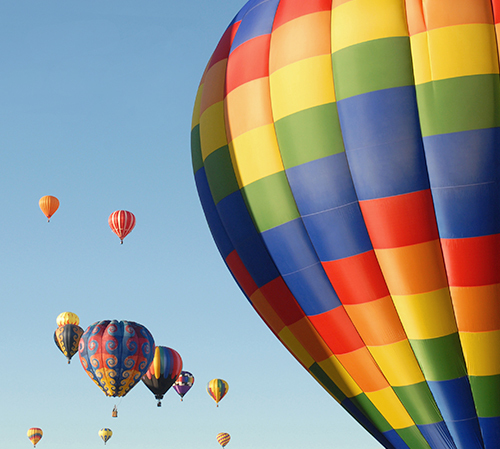 If you're interested in seeing the area from above, be sure to checkout a hot air balloon ride with Up and Away or a helicopter tour with Sonoma Helicopter Tours. 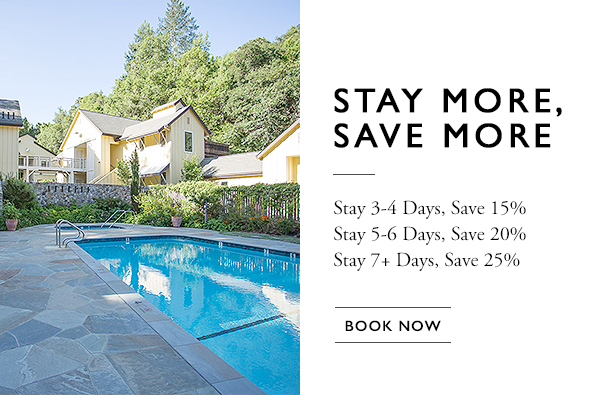 Both depart out of Sonoma County Airport, which is just 10 minutes from the Farmhouse Inn. For the ultimate thrill, head to NorCal Skydiving. Note: Hot air ballooning is subject to weather conditions. Sonoma Canopy Tours offers a variety of ways to zip across Northern California’s Redwood forest at speeds of up to 40 mph. 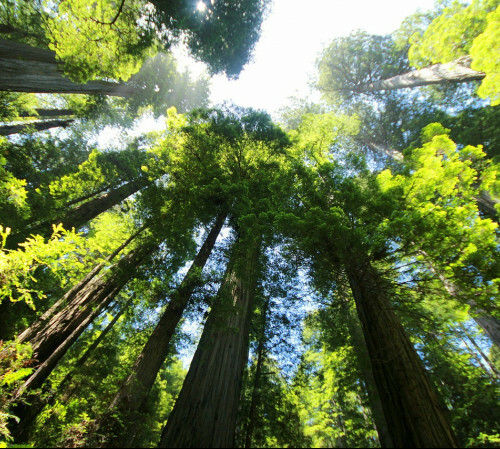 If you’d prefer to keep your feet on the ground, the Armstrong Redwoods State Natural Reserve, located less than 15 minutes from the Farmhouse Inn, is a must-see. It’s home to the tallest living trees on earth, towering an incredible 350 feet. Stop by the Ranger’s Station for a park map. Safari West is a slice of African adventure in the heart of Sonoma. Home to herds of exotic wildlife, this Santa Rosa attraction offers specialty safari adventures while promoting conservation. 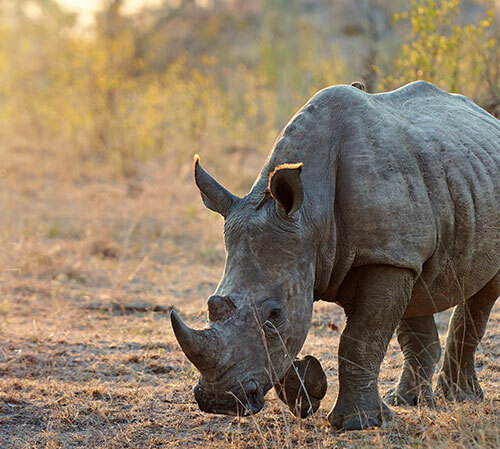 Safari experiences, including one called Rhinos and Winos, are offered multiple times a day; it’s best to book in advance.